Want to take your preparation for Black Belt Seriously? Come out and get some coaching. Open to all CJC affiliated clubs.Suggested Green belt and up. 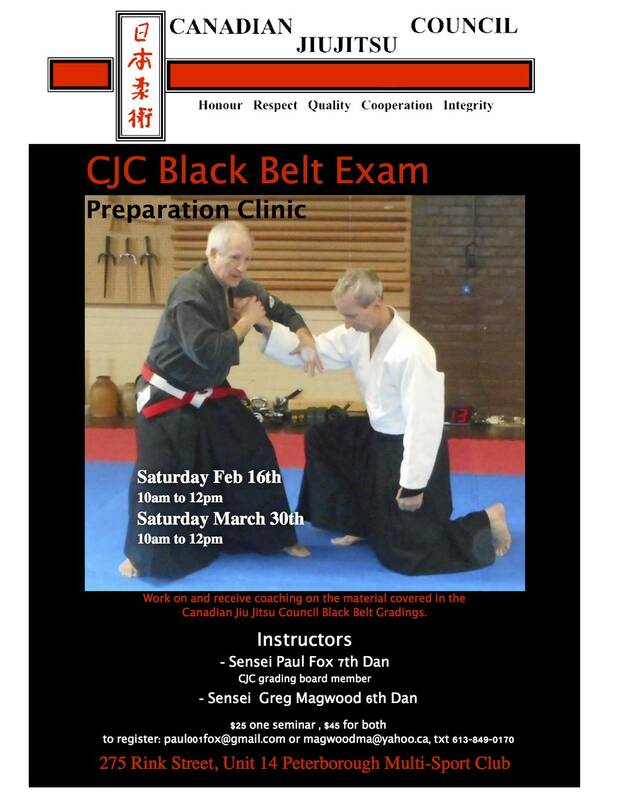 CJC affiliate instructors are encouraged to attend. The goal of the clinics will be to cover all the material in the CJC Shodan grading. Clinics will also include training tips for conditioning and a discussion about the grading boards expectations for a passing grade. 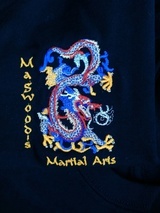 Sensei Greg Magwood 6th Dan. cost is $25 for one clinic and $45 for both.